Details: 3 Bedroom, 3 Bathroom Home with over 1400 sq. ft. 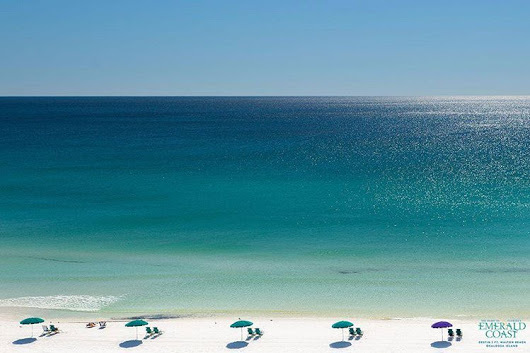 This Seacrest condo in Fort Walton Beach is the only three bedroom available with a direct beach view. End unit has gated access and can be rented as a 3br/3ba unit or rent 2br/2ba and use the 1 br/1ba lockout unit for yourself. Unobstructed beach views from your balcony. Seacrest is pet free for both owners and renters. There is a beach walk over, a fitness room, and an indoor and outdoor pool. Indoor pool is heated in season. 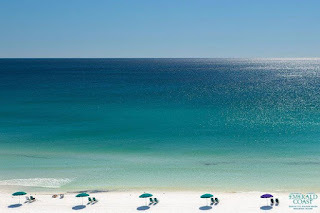 Come see this amazing beach home at Seacrest Condo in Fort Walton Beach Florida.